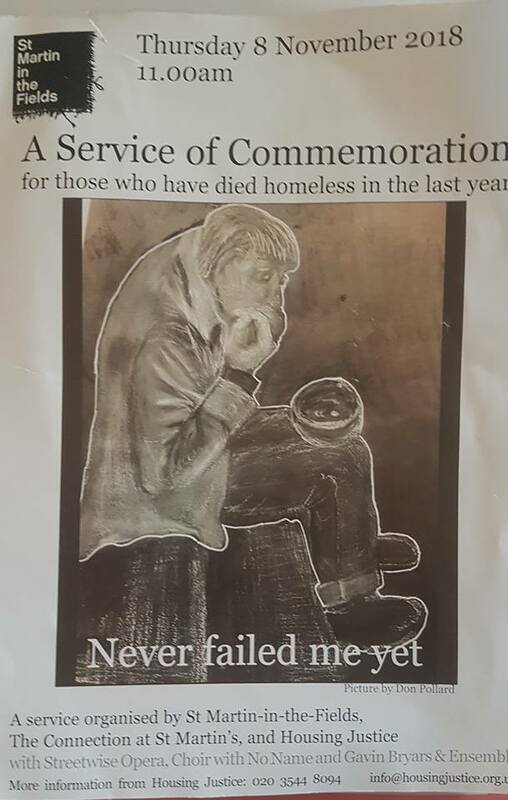 Here are just some 367 names of the 799 homeless deaths in last eighteen months. 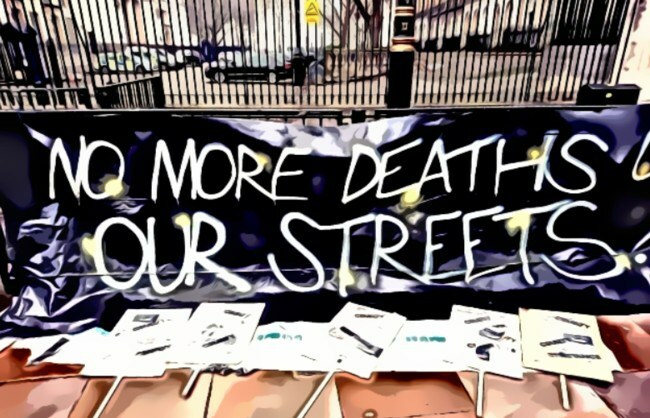 The Bureau of Investigative Journalists logged 799 people who died homeless across the UK in the last 18 months. We have 367 where we can name them. And 327 where we don’t know the name. 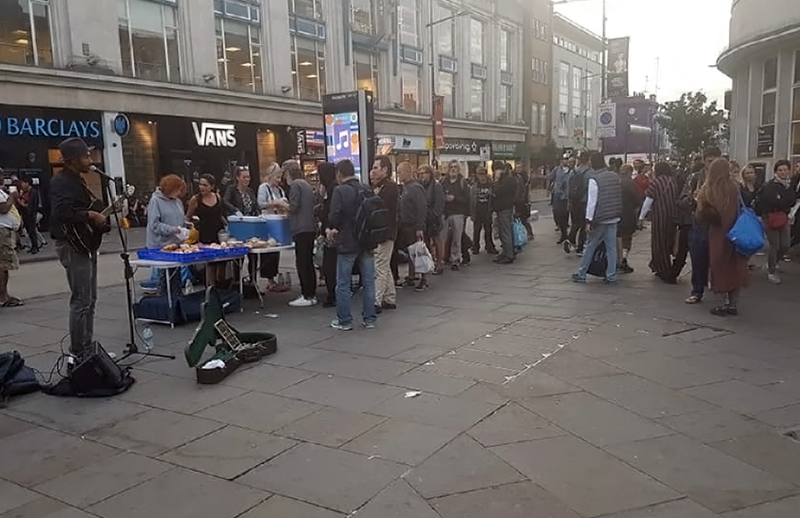 Hundreds of people have died homeless across the UK in the last year. Every single one is a death too many. Charities, community groups, the Mayor of London and local councils are coming together to open an innovative new winter night shelter to help people with nowhere to sleep in Camden and Islington this winter, with the opening of The Glass House: a ‘liminal’ space project. 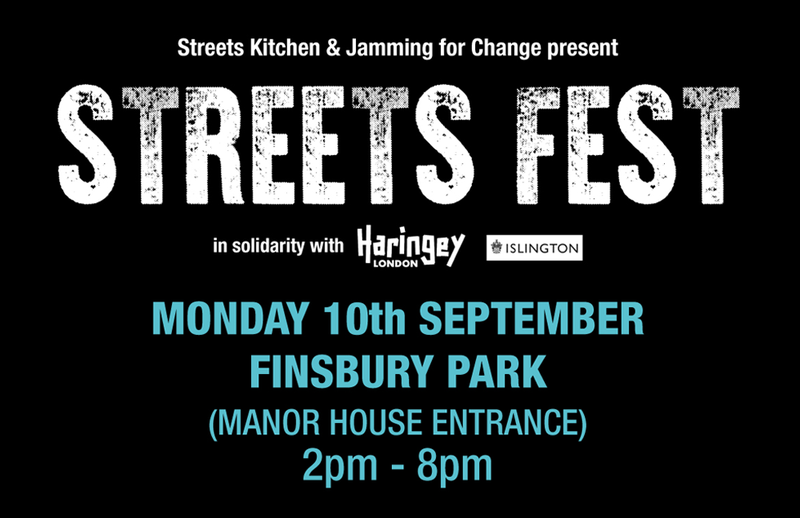 The project will be run for three months in a disused factory building in Islington after a private owner offered the property to community groups to help people experiencing homelessness. 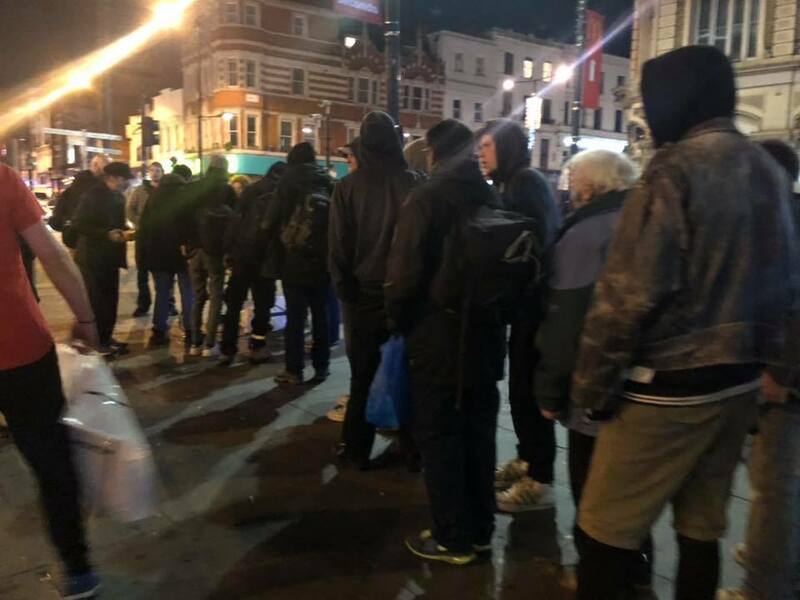 After another needless tragic ‘homeless’ death on the streets of #Camden, just how many deaths is it going to take before a local emergency is recognised & dealt with? Annual service of commemoration at St Martin-in-the-Fields, Thursday 8 November 11 a.m.
Thursday, 8 November at 11am. 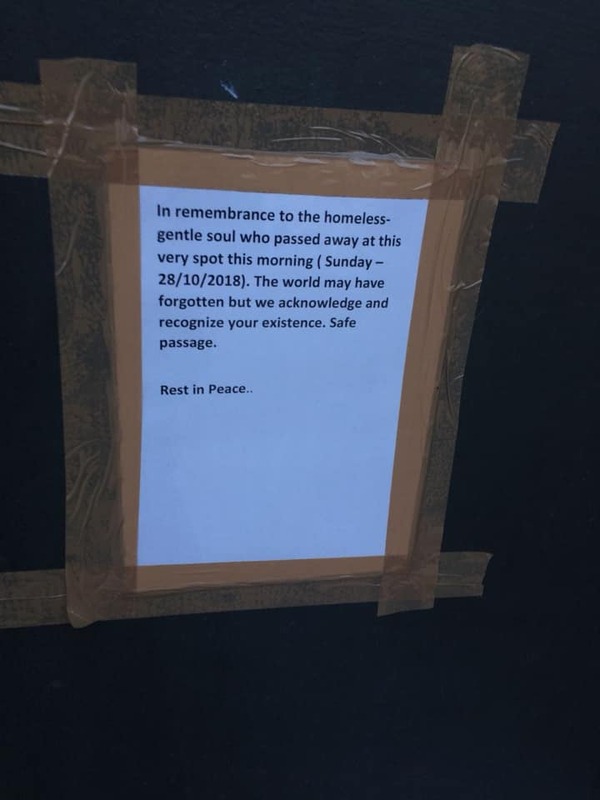 4 homeless Deaths in 2 weeks, this should be headline news. 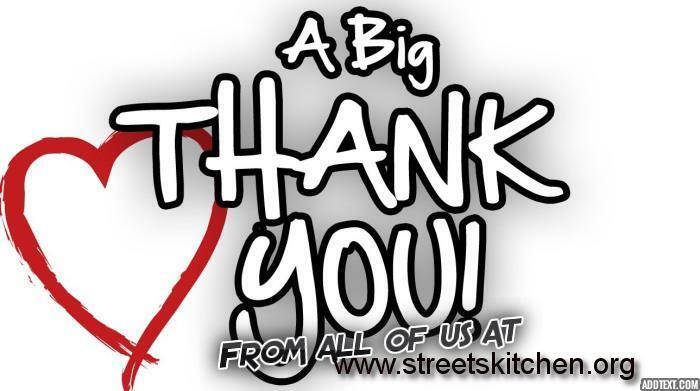 A big thank you, to you all who made #StreetsFest a success. 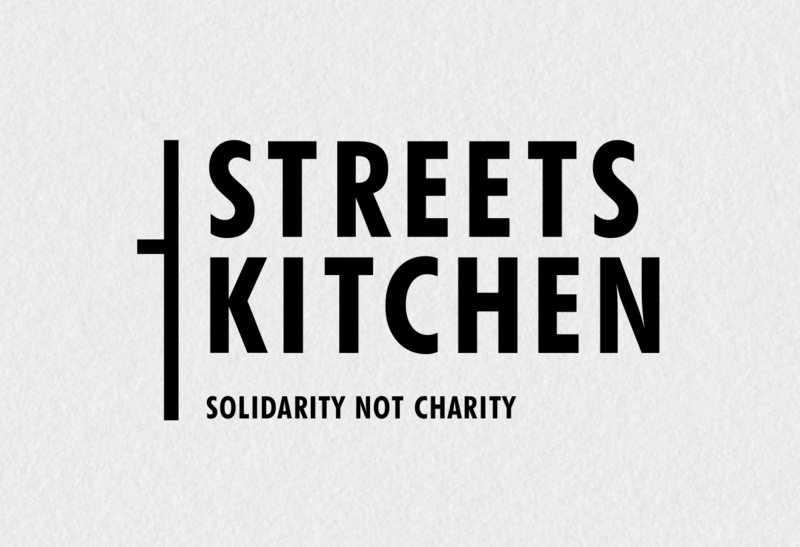 Want to start your own Streets Kitchen?